The Blue Mile is home to many amazing residents. 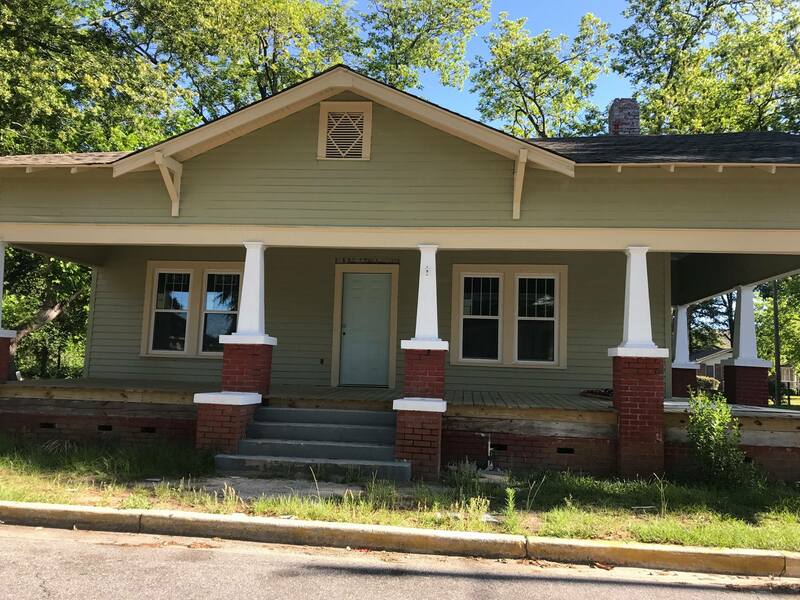 Part of the mission of the Blue Mile Foundation is to help revitalize Blue Mile neighborhoods to enhance the lives of the residents living in Statesboro’s connecting corridor. 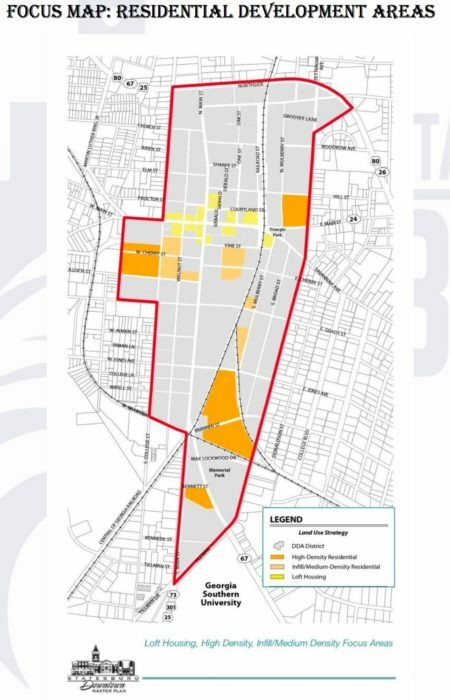 • Identify and target downtown housing development prospects as shown on downtown residential area focus map. • Create a mixed income downtown housing opportunities with a proper balance of owner occupied and rental structures. 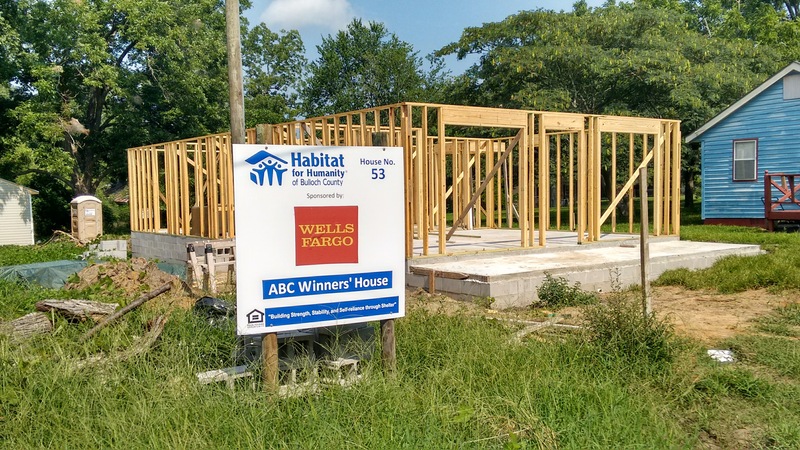 • Continue Partnership with Habitat for Humanity to provide housing opportunities. 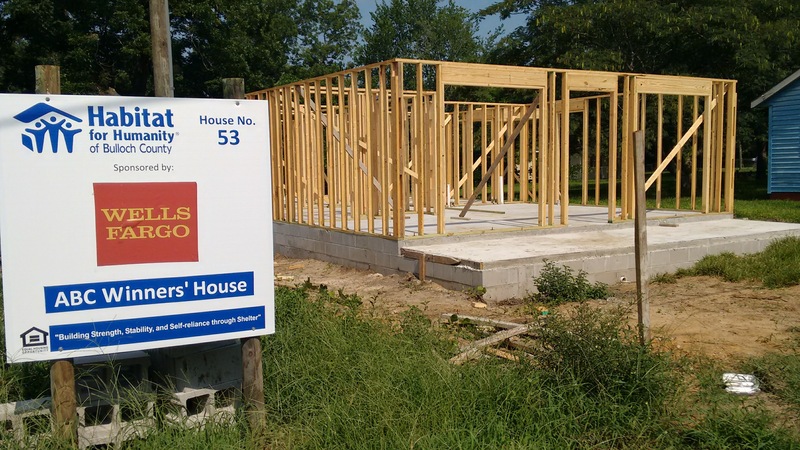 • Support DSDA’s Homes for Heroes Program to renovate existing housing stock and provide affordable downtown housing options to publicly employed emergency responders. • Attract developers, investors, and residents to opportunities for new and rehabilitated housing. 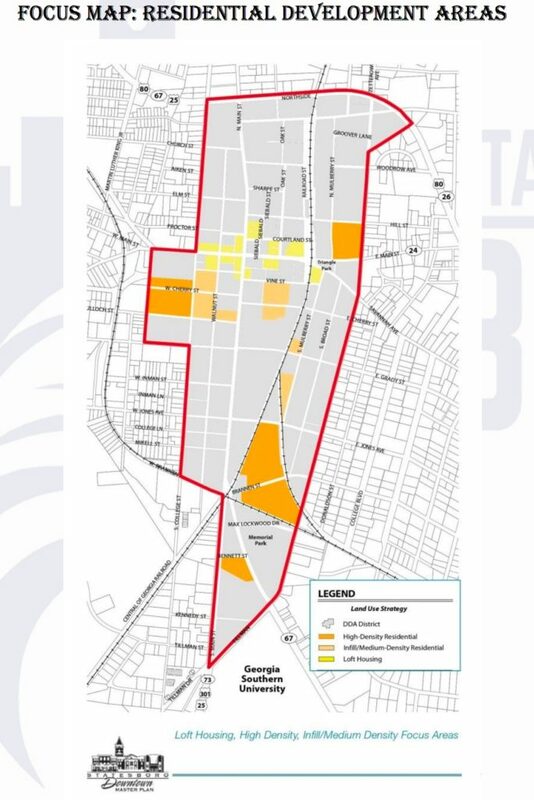 • Utilize downtown zoning map to identify appropriate development opportunities. 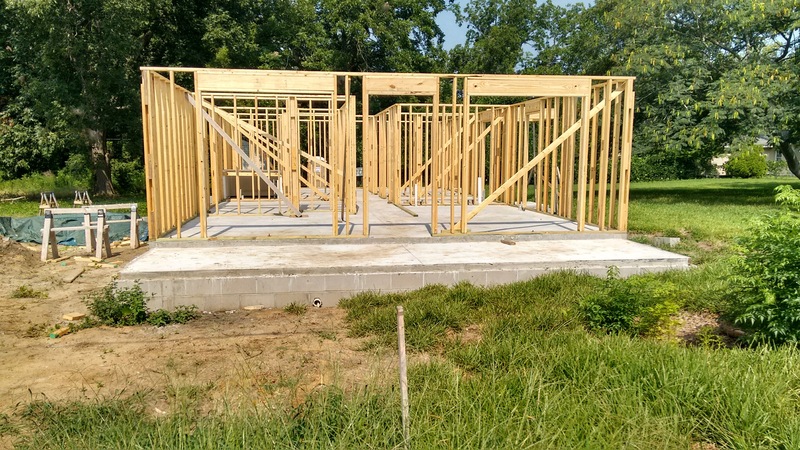 • Existing neighborhood housing stock is declining in condition. 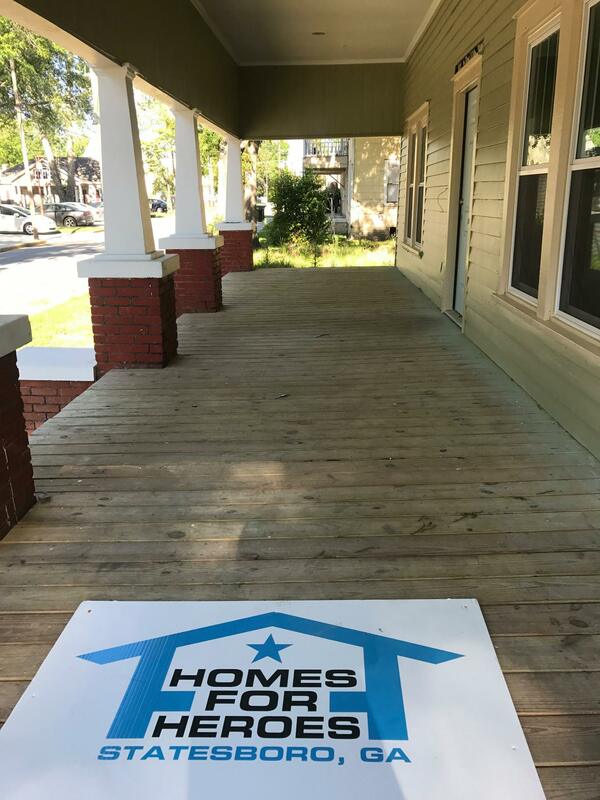 If you are would like to get involved in the housing revitalization along the Blue Mile and with the Blue Mile neighborhoods, click below and let us know! 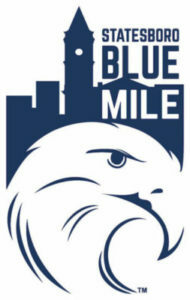 Contact us to get involved with the Blue Mile or one its committees!